It’s Christmas Eve, y’all! I can’t believe this season has gone by so quickly. I feel like we were just celebrating Lucas’s 1st birthday and now we’re almost rolling into the new year. I thought long and hard about what to giveaway for today. There are two things that I wear out like crazy all year long, and I wanted my giveaway to somehow incorporate one of them. The first, is my Kindle Paperwhite. I’m on track to read a book a week for the year 2014, and I’ve been able to do that because of the ease and convenience of my Kindle. I stick that bad boy in my purse and read it while I’m waiting for appointments, on my lunch break, and at red lights (totally kidding about that last one. Just making sure you’re paying attention haha.) The best part is that it syncs to an app just in case you leave it on your bedside table. The second, is Amazon Prime. For $99 a year you can get unlimited free two day shipping on any item shipped directly by Amazon. What is not to love about that? I just looked back at my 2014 orders, and I’ve done over 70 orders this year! Totally worth the price. *hint* my mom and I share an Amazon Prime subscription. The main subscription holder is the only one who has access to the free kindle books and video streaming, but you can add 2 or 3 additional accounts to take advantage of the shipping perks. SO, since both of these joys in my life are from Amazon, I figured I’d giveaway an Amazon gift card for you to use to your hearts content! If you’re already an Amazon lover, I encourage you to shop smile.amazon.com . Part of each qualifying purchase will go directly to the non-profit of your choice. If you need a non-profit suggestion, let me eagerly suggest the The Art of Encouragement! We’d appreciate your donations and put them to great use! 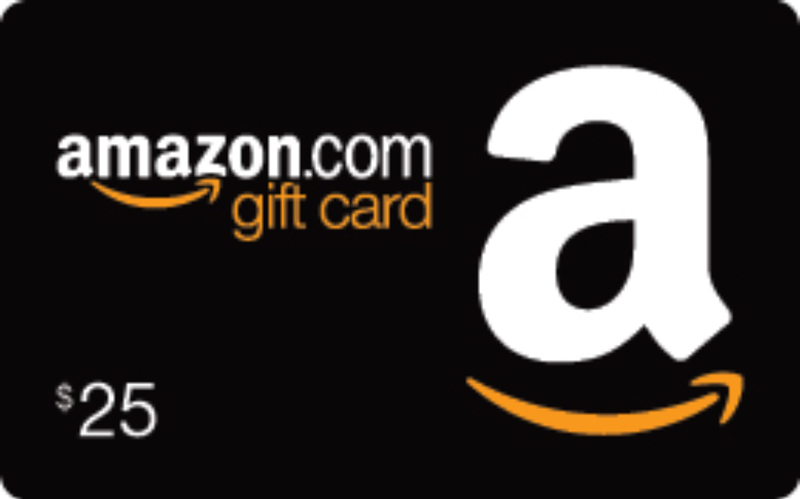 1 lucky winner will win a $25 Amazon gift card. Comment on this blog post to enter. You have until 8am on December 26th to get your entries in. Share this post (and let me know you did) and I will give you and extra entry! I was going to open this up only to those who have entered at least one other giveaway, but in the spirit of Christmas, all are welcome. Share away! 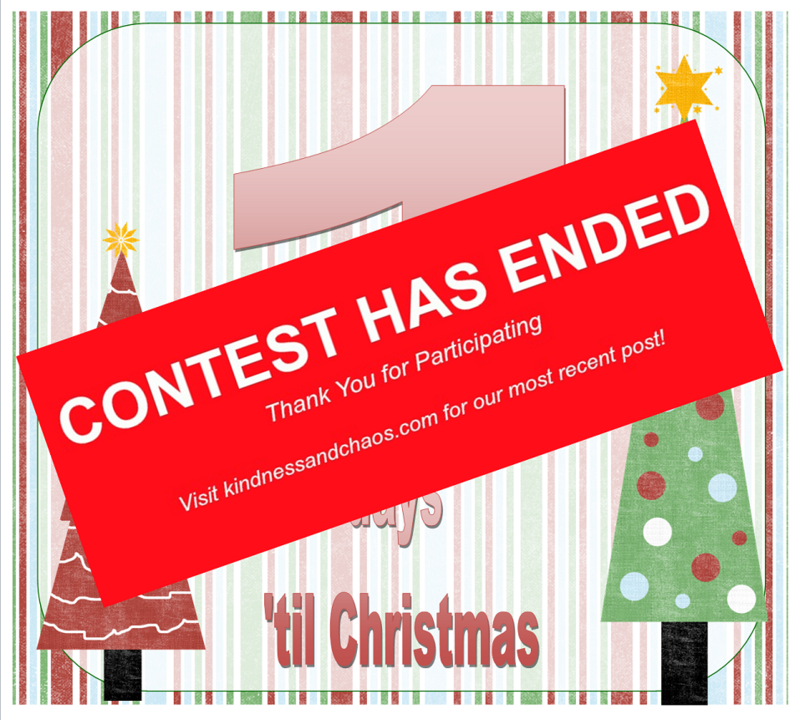 12 Days ’til Christmas WINNERS! Hope you have a Merry Christmas, Ashley! Shared, not just for the entries but because I like for people to know what TAOE stands for & what you & your volunteers do! Have a very Merry Christmas with your family! Mele Kalekemaka Ashley to you and yours! Merry Christmas to you and your sweet family and blessings in the New Year! Hope you have a Merry Christmas Ashley! And I’m slowly becoming obsessed with ordering things from Amazon. Oops! Merry Christmas Ashley! Great blog had fun reading everyday! Love Amazon order all the time did not know about smile. Amazon . Com will have to do that!